Athletes have taken advantage of training at higher altitudes for many years. However, they used this teqnique to increase their oxygen uptake and maximize their lung capacity. Now, new research is finding that increased altitude training can have a positive impact on human growth hormone. HGH (Human Growth Hormone) is the key to looking young, increasing your metabolism, increasing your muscle mass and maintaining it as you age (source). Growth hormone is produced by the pituitary gland — a pea-sized structure at the base of the brain — to fuel childhood growth and help maintain tissues and organs throughout life. Beginning in middle age, however, the pituitary gland slowly reduces the amount of growth hormone it produces. 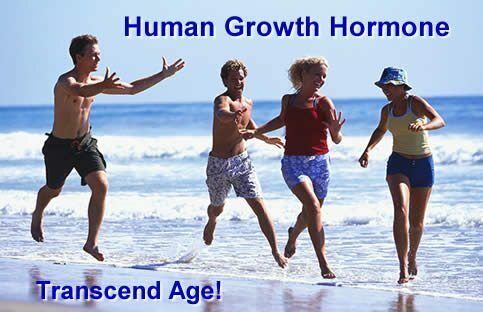 This natural slowdown has prompted an interest in the use of synthetic human growth hormone (HGH) to stave off the realities of old age (source). Altitude “tents” have been widely used by endurance athletes to increase their endurance. The tents remove oxygen from the air which creates a simulated altitude of 14,000 feet. Japanese scientists found that weight training at a 13 percent oxygen saturation (14,000 feet) caused a greater increase in growth hormone then training at sea level. These test subjects performed 5 sets of 15 repetitions at 50 percent of their max effort. 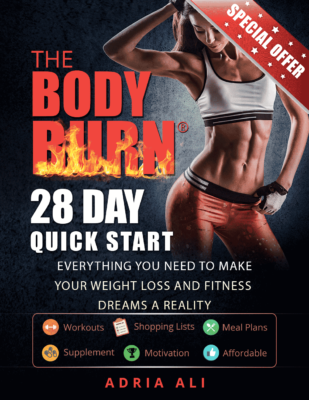 This research demonstrated that low intensity weight training at this simulated altitude is an effective way to maintain lean body mass and lose body fat (Journal Strength Conditioning Research, February 3, 2012 via Fitness RX). This information could be HUGE in Los Angeles and to the fitness and sports community! I can see it now, gyms all over with Altitude tents. Inside the tents people are vigorously doing cardio and weight training. Growth hormone has been used by celebrities and body builders for years due to it’s positive affect on muscle growth and youth. Making your own naturally take a lot of health concerns out of the mix!